Circle rings are simply elegant, timeless, minimalist style, and are a piece you can where anywhere, everyday. Handcrafted using reclaimed sterling silver, the sleek, urban styling ensures it goes with everything. Polished to a silky smooth shine, a rustic oxidised or fully oxidised finish, the choice is yours. 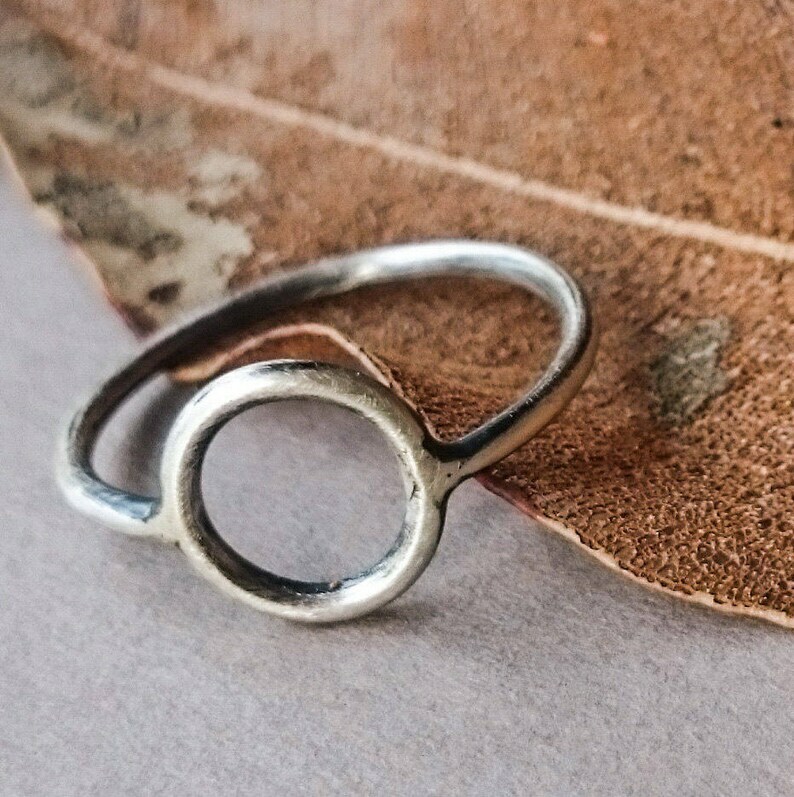 This simple circle ring is sure to become a favourite. If you need help in working out your size, go to - http://www.wikihow.com/Find-Your-Ring-Size for helpful instruction or please message me and I will help you get the right fit. Stacking Ring Set. Sterling Silver Rings. Polished or Oxidised. Rustic Jewelry. Contemporary Love Friendship. Copper Heart Eco Friendly. Stackable Rings. Set of 5 Rings. Stacking Rings. Thumb Rings. Recycled Sterling Silver. 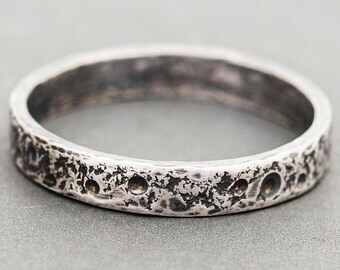 Textured Ring. Hammered Rings. Recycled Silver. Organic Linen Texture. Stackable Ring. Sterling Silver Ring. Stacking Ring. Silver Wire Ring. Minimalist Rings. Recycled Sterling Silver. Stackable Ring. Twist Ring. Dainty Ring. Sterling Silver Ring. Stacking Ring. Silver Wire Ring. Minimalist Rings. Recycled Sterling Silver. Stacking Ring. Heart Ring. Sterling Silver Ring. Stacker Ring. Copper Heart Ring. Love Ring. Mothers Day. Circle Sterling Silver Ring. Thumb Ring. Stacking Ring. Circular Ring. Polished Oxidized. Minimalist Jewelry. Recycled Sterling Silver. Sterling Silver. Stacking Rings. Silver Ring Set. Silver Wire Ring. Thumb Ring. Simple Silver Ring. Heavy Stacking Ring. Stacker Ring. Stackable Ring. Bead Ring. Dainty Ring. Silver Bead Ring. Stacking Ring. Silver Wire Ring. Minimalist Ring. Stackable Ring Set of 3. Stacking Rings. Midi Ring. Thumb Ring. Eco Friendly Sterling Silver. Textured Ring. Hammered Ring. Recycled Silver.